3 phase generator is mostly used in large commercial power stations. Most homes use one phase generators as sources of power. 3 phase generators are usually larger than their one phase counterparts and are preferably used in manufacturing industries as reliable sources of power in case of power blackouts. Emerging power production trends have made it easier to have steadfast power backup sources that ensure maximum commercial productivity. Most 3 phase generators use 3 alternating currents simultaneously from the same machine. This gives the 3 phase generator models an upper hand on the one phase generators in terms of providing reliable power output. These generators are designed with complex features that allow the harmonious production of 3 alternating currents in the same piece of equipment. The three current phases are usually 120 degrees from each other. 3 phase generators are usually designed with an electromagnet that requires brushes to provide current to the wiring system. The wiring system more often than not consists of multifaceted cables that transmit the power to the electronic devices. It is important to note that some modern three phase generators are installed with technical power production systems that do not require the use of brushes to produce current. 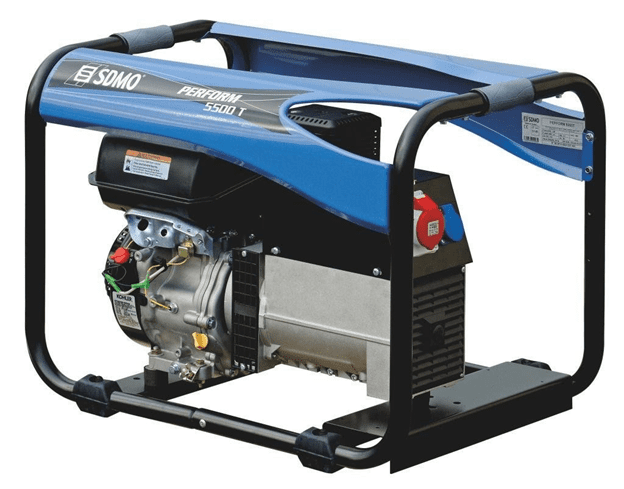 These modern brush-less three-phase generators are becoming popular as alternative power sources to many homes and industries. 3 phase generators produce high voltage power output that can reach up to 12 kilowatts. This power output can be used to light up over twenty residential houses for three consecutive days without going off. 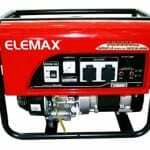 It is for this reason that these generators are regarded as some of the most reliable power sources that are doing well in the market today. These generators can provide enough power for 12 hours of operation without stopping. The current produced by the 3 phase generator can be converted to one phase power system by using special 3 phase converters that are available for sale at a number of stores and online shopping sites. The use of the 3 phase converters in providing one-phase currents has made the use of these generators to provide power to homes possible. Most people have installed these converters to their generator system as they look forward to having enough power for their home needs. 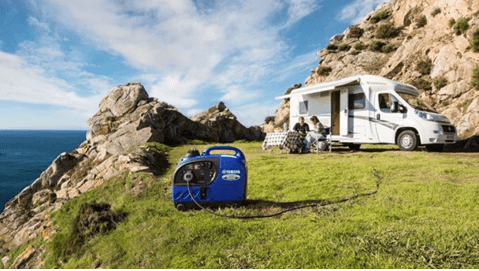 3 phase portable generators are becoming popular because of the ease on which they can be moved from one place to another. This has made it possible for people moving homes to have the much needed consistent power supply for their needs. With the portable 3 phase generator, you can easily move it to and from your work station if any need arises. 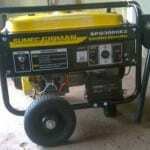 Most 3 phase generators use diesel or petrol to power their systems. These generators are known to use less energy in transforming these fossil fuels into electric power. By consuming less fuel, the 3 phase generators not only help in reducing global warming as a result of high carbon-related gas emissions but also help in reducing the cost of supplying power as you get to spend less for high Kilowatts. 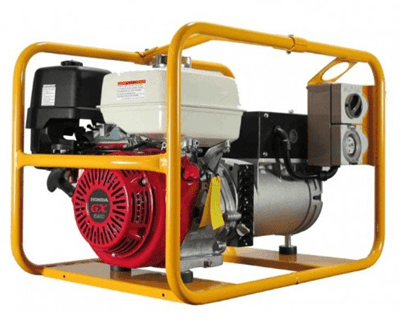 3 phase generators have special accessories that are used hand in hand with the main generators in improving on efficiency. These accessories are easily available and mainly include special load transfer panels, converter plug-in appliances and special fuel tanks that are designed to increase efficiency in power production. The 3 phase generators can be used in supplying power for a long period of time without the need of regular switching of knobs or buttons. This consistency in power supply plays a major role in increasing the number of people seeking the services of these power generators. A consistent power supply will ensure maximum productivity. 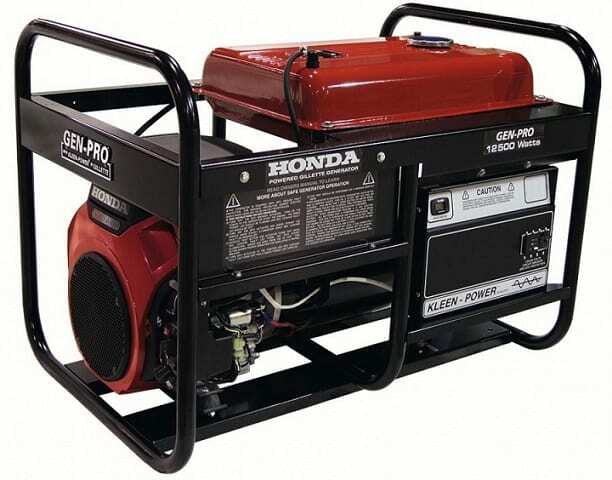 3 phase generators are easily available in major online shopping sites. There are over 50 models of these machines that are available at relatively low prices. The prices are designed to ensure that you get value for your money. The common models of the 3 phase generators include the portable Hitachi model and the Kohler 180kW 3 phase backup generator. All these models are designed to offer reliable power supply and solutions to emergency power needs.